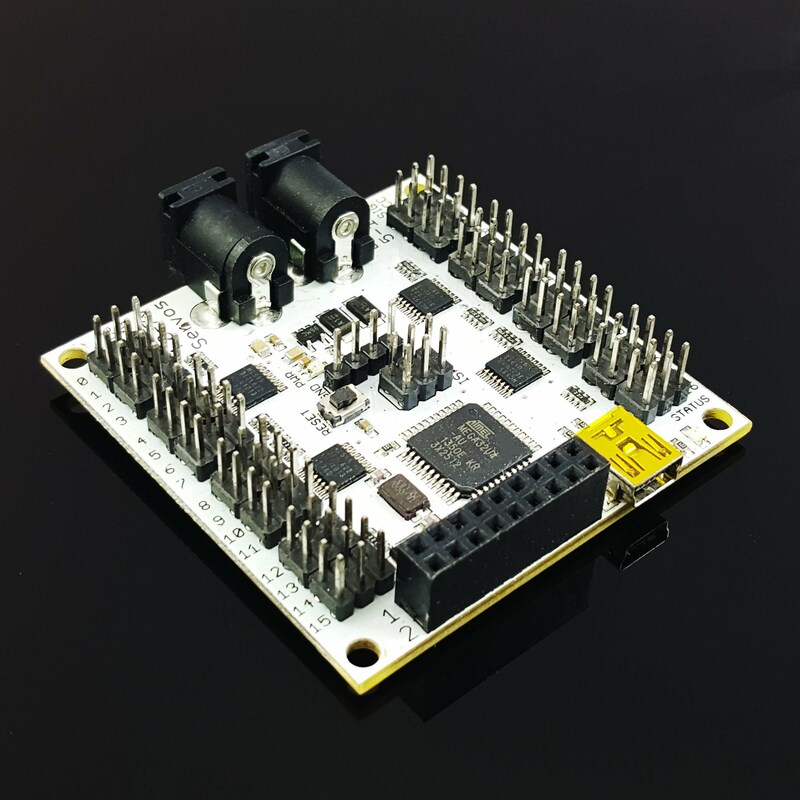 Servotor32™ is a controller board made by ArcBotics for their Hexy™ hexapod robot kit. It has it's own protocol designed to communicate with the Hexy robot over a serial link, either wired (USB) or wireless (Bluetooth). The protocol supports both text-based (human readable) as well as binary commands.